Diverse culture and geographical offering of California make sit the most vibrant cities in the world. whether you are adventure love or love romantic places California has everything for everyone. There are a bunch of surreal places to visit, so today I will show you the most surreal places in California. Take a look below. 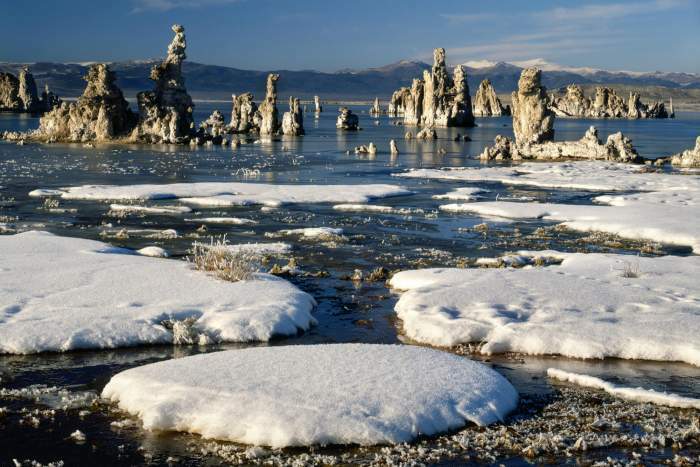 This saline lake spread around 70 square miles and is home to stunning sandy limestones that is called as Tufa. This lake supports the life of alkali flies and brine shrimp as it is too salty it’s not for fish life. You can visit there for having great fun and adventure by kayak or walking tour. 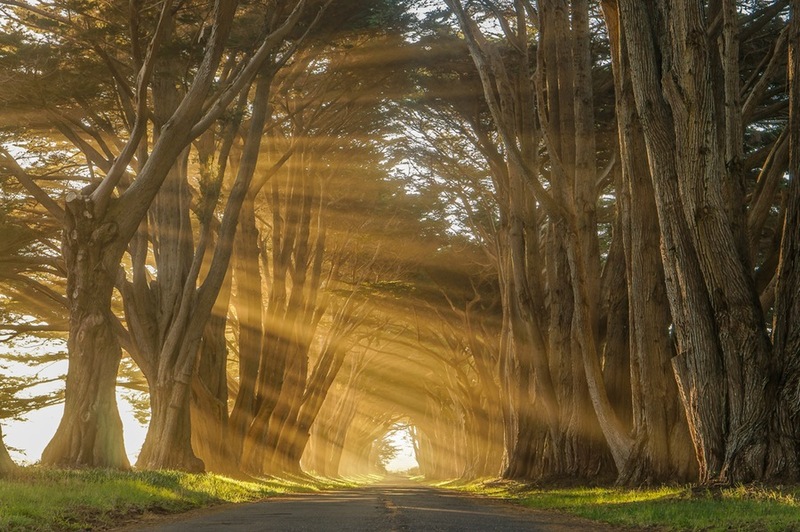 This cypress tree tunnel is very beautiful and will give you a beautiful experience. Try to visit there in weekdays as it gets crowded on weekends. You can take the best Instagram shot here. Looking for your favorite Beatles vinyl or a rare Harry Potter edition? Then this California’s largest new and used book record store hold around 250,000 new and used books on its two floors. 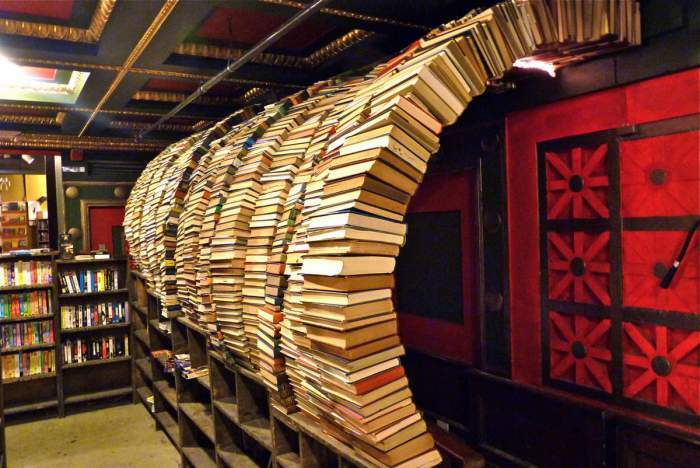 You can walk through the floors and take out your favorite book! really this is heaven. Maybe you have heard about it. It is located in southern Sierra Nevada range and offers camping and traditional lodging to visitors and has some stunning places to explore such as Crystal cave. Also Read: 13 Best Mexican Restaurants Will Make You Licking Fingers! 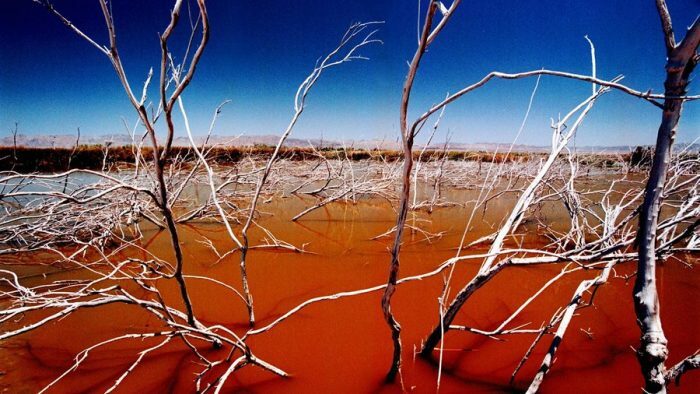 It is another saline lake located in the Sonoran desert. This lake was formed when the Colorado River burst by poorly built dams in the year 1905. Horsetail waterfall is of 1,570 foot floes in spring and winter. 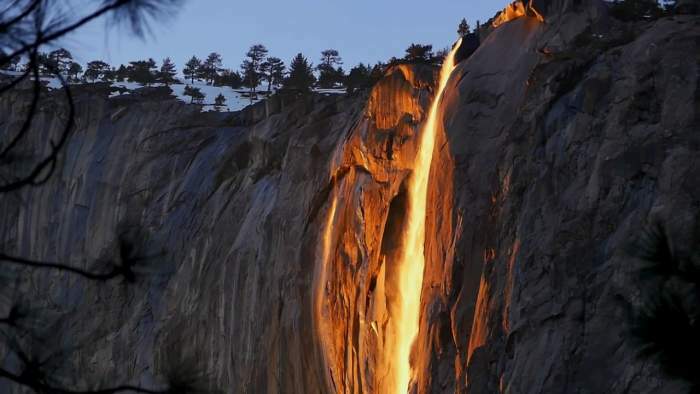 It looks really dreamy when sun catch the falls at that moment to make the waterfall appear like a fire. 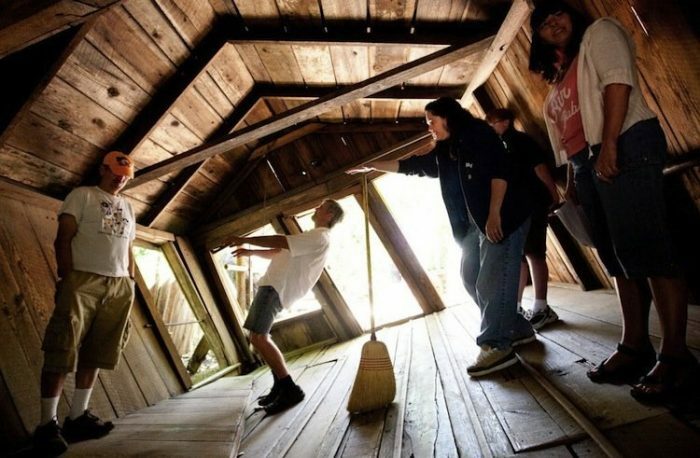 If you really love optical illusions, then must visit to santa cruz before you die. Its actual a gravity hill were you can lean and take the picture that turns out to be the most unique in your album.